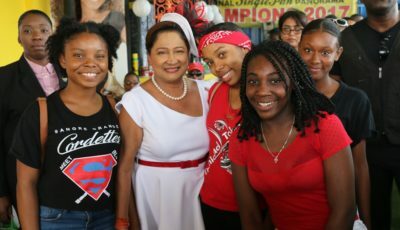 Political Leader of the United National Congress, Kamla Persad-Bissessar, SC, MP, is deeply concerned about the government’s rush to implement the Property Tax, and the damaging impact that this tax is likely to have on citizens. 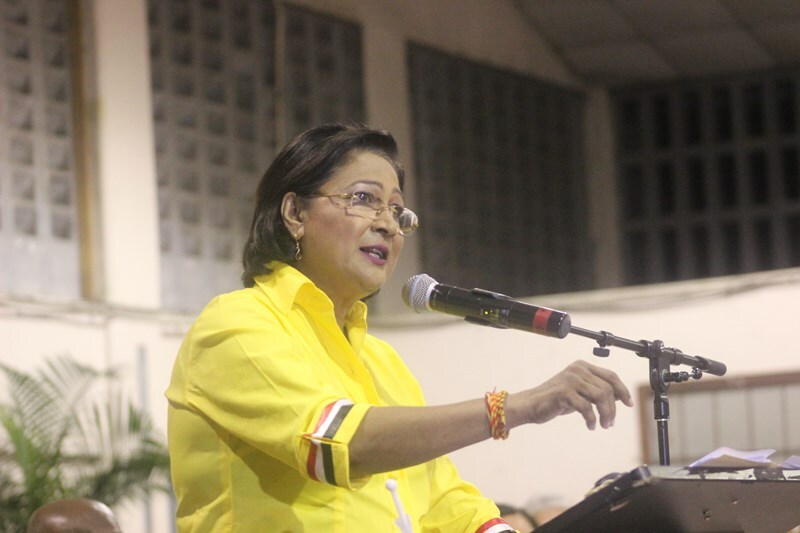 In keeping with Mrs Persad-Bissessar’s policy of “listening and then leading” the United National Congress will hold a series of meetings in the coming weeks to start the dialogue on the impact of the Property Tax and to give citizens an opportunity to voice their concerns. 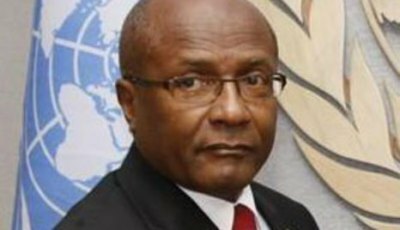 The UNC Leader and Member of Parliament for Siparia will host a consultation on Wednesday 26th April, 2017 at the Constituency Office, Penal Junction, Penal from 6:00 p.m. Former Central Bank Governor Jwala Rambarran will speak at this event. 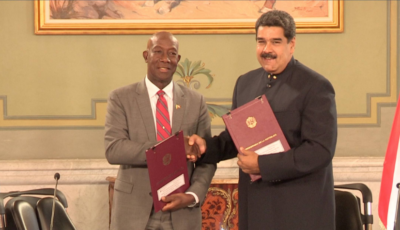 Mrs Persad-Bissessar noted that the move to effect this tax is causing great concern among citizens, who are already reeling from rising crime levels, increasing food prices, job losses and inadequate health services. The failure of the PNM Government to complete the process of local government reform, and as a result no mechanisms are in place to ensure that property tax is spent on local projects. The introduction of yet another tax will cause further hardship for unemployed persons, pensioners, the poor and vulnerable in our society. The lack of information regarding the calculation of the Annual Rental Values (ARV) for properties. The schedule of upcoming consultations is listed below, and members of the media are invited to attend and provide coverage. *Dates will be announced for the constituencies of Arima, Barataria/San Juan and Moruga/Tableland in a subsequent media release.